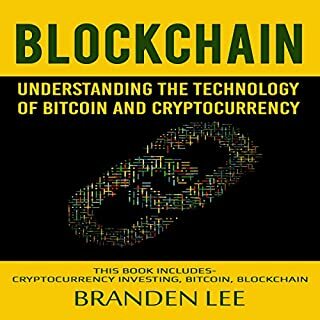 This book includes three manuscripts: Cryptocurrency Investing, Bitcoin: Guide to Trading, and Blockchain Technology. The world of cryptocurrency is quickly changing and having the ability to keep up can make it easier to join the market, and even make some money. It is not uncommon for people to jump on this network to complete various transactions and to keep their money safe. But one of the best things that you can do when it comes to digital currencies is use them as an investment. This is an investment book not a technology one. The title is very misleading. 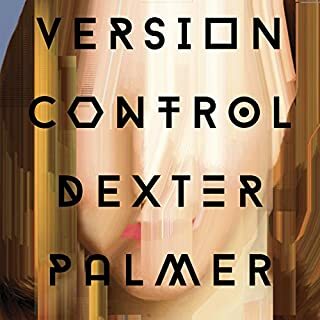 The narrator is dreadful too - purportedly a human but indistinguishable from a robotic synthesized voice. Pick another book - I can’t imagine this one satisfying anyone. This was a delightful story with near perfect narration. Light on phosphor bronze snap shackles and self reciprocating floggle toggles and long on the life experiences that we all second guess. One of the most enjoyable fun listens I’ve come across in a long time. Well worth your time even if you don’t have a time machine! Rebecca Wright has reclaimed her life, finding her way out of her grief and depression following a personal tragedy years ago. She spends her days working in customer support for the Internet dating site where she first met her husband. But she has a strange, persistent sense that everything around her is somewhat off-kilter: She constantly feels as if she has walked into a room and forgotten what she intended to do there; on TV, the president seems to be the wrong person in the wrong place; her dreams are full of disquiet. This story is based on an interesting twist but the principle characters are either uninteresting or downright annoying. The pace is glacial too making this one of the few books I've had to struggle to finish. Were it not for LaVoy's excellent narration I doubt I'd have hung on to the end. 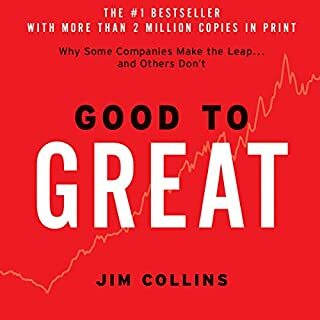 Good info here for companies and their leaders looking to significantly up their game. The one criticism is the narration - performed by the author. He should stick to research and writing, which he clearly does really well. I can best describe his narration style as ALL CAPS! Seriously, if I come across the printed version and the whole thing is in uppercase, I'll have to come back and apologize for this review. Despite this it was still worthwhile and I did get through it. Great job by a trio of narrators but the underlying story was a bit slow. My biggest problem was that the protagonist was so desperately unlikable that I kept wishing for her to fail, not succeed. Overall an average listen that passed the time on a long drive but not one I'll remember a week from now. An entertaining story full of geeky references to hacker culture. 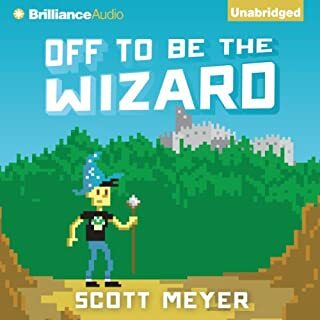 The narrator skillfully draws you into the story and makes this a delightful diversion. Deep is not the word to describe it but in between weighty reads this will clear your head and make you laugh out loud. We all need that from time to time. One of Stephenson's very best. 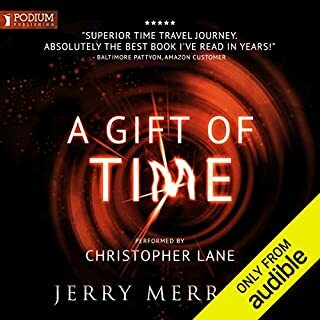 Just finished listening to this a second time - something I rarely do. 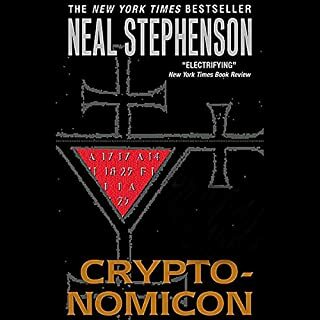 Cryptonomicon is so well written, and this audio so well narrated, that there are nuances stacked on nuances that I'll still be finding and enjoying on many subsequent listens. This really is one of his best. 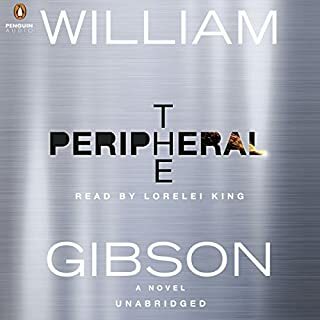 Like most of Gibson's stories this requires the reader to hang in there through the first few chapters and trust it will all start to make sense eventually. And it does of course. Very interesting ideas and very entertaining after the usual utterly confusing, why am I bothering with this, start. Would Gibson have many more fans if he didn't make us work so hard to follow him as he sets up his story premises? Deep in the labyrinthine corridors of Gormenghast Castle, a child is born. Titus, 77th Earl of Groan, is heir to arcane and all-embracing rituals that determine the activities of everyone from Lord Sepulchrave, his father, to the vast cook, Swelter, and the irrepressible Dr Prunesquallor. But not the steely and devious Steerpike, who will lie, cheat and even murder to get on. 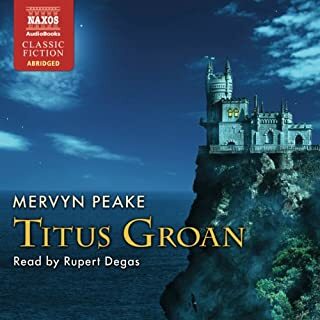 One of the greatest feats of sustained imaginative writing, the world of Gormenghast Castle is brilliantly realised in this darkly fantastic novel. The story might be okay, many have said it is, but this narrator is dreadful. I didn't get very far into the book before giving up on it so I can't fairly judge the story itself. The narrator attempts to whisper when it says the character whispers, groan or screech or cackle when it says the character did so. The result is a wheezing, groaning , inaudible mess which would require sitting with your hand on the replay button to decipher. I got half way through and abandoned the attempt to finish this book, something I've rarely ever done. It's quite simply the worst narration I've ever come across. I was expecting a good review of the state of the art in biotech. Instead this is a thinly disguised Catholic manifesto on the evils of abortion and the need to regard a few cells as a "nascent human life". The author comes out against in-vitro fertilization because of the excess fertilized eggs produced, demonizes researchers as motivated by money and the desire to "destroy nascent human life", and praises George Bush's stand against stem cell research. It's pretty much out of date anyway since the current research tends to emphasise induced pluripotent stem cells anyway and the embryonic argument is moot. 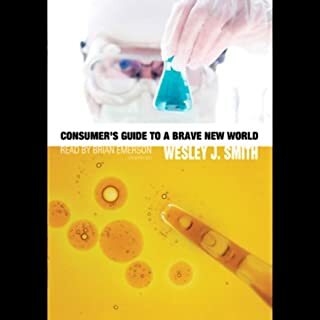 I suppose the "Brave New World" in the title should have tipped me off to the author's bias... I wouldn't recommend this to anyone interested in a scientific overview. Might appeal to church groups but that's about the only ones I can see getting anything out of it.